The retina is a thin layer of light-sensitive nerve fibers lining the interior of the eyeball. For us to see, light must pass through the front of the eye and focus on the retina. The retina then acts like film in the camera, capturing the picture and transmitting it through the optic nerve to the brain. The vitreous fluid, the gel-like material that fills the eyeball, is attached to the retina around the back of the eye. If the vitreous changes shape or position, it may pull a piece of the retina with it, leaving a retinal tear. Once a retinal tear occurs, vitreous fluid may seep between the retina and the back wall of the eye, causing the retina to pull away. This is called a retinal detachment. Surgery is generally required for a retinal tear, hole or detachment. 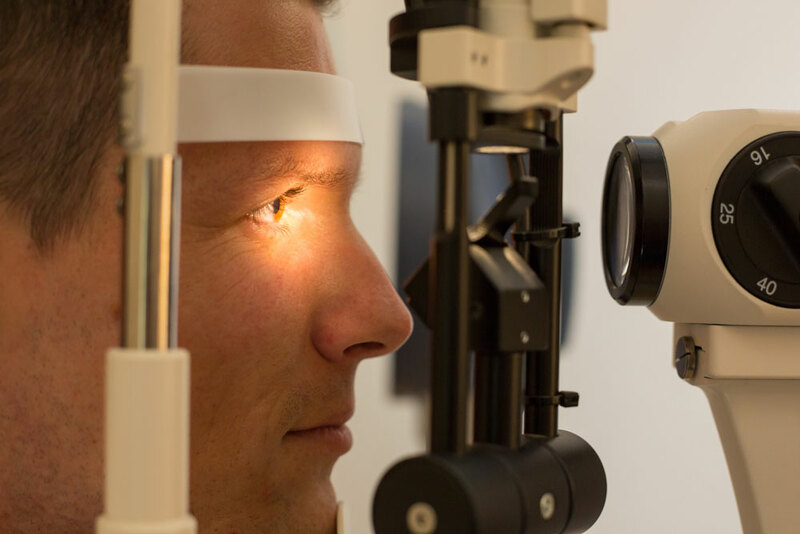 Our doctors are trained and experienced in diagnosing all stages of retinal detachment. In the early stages, a torn retina can be effectively treated in the office with a minor laser procedure. In more advanced stages, complex surgery may be required to restore your vision. Together we can determine what treatment is best for you. Call us today if you are experiencing any of the symptoms above at 866-770-2020. ClearView Eye Clinic is pleased to be the recipient of national recognition for its leadership in providing quality ophthalmic care and exceptional patient satisfaction. Visit us at our two locations and take the next steps to seeing clearer.